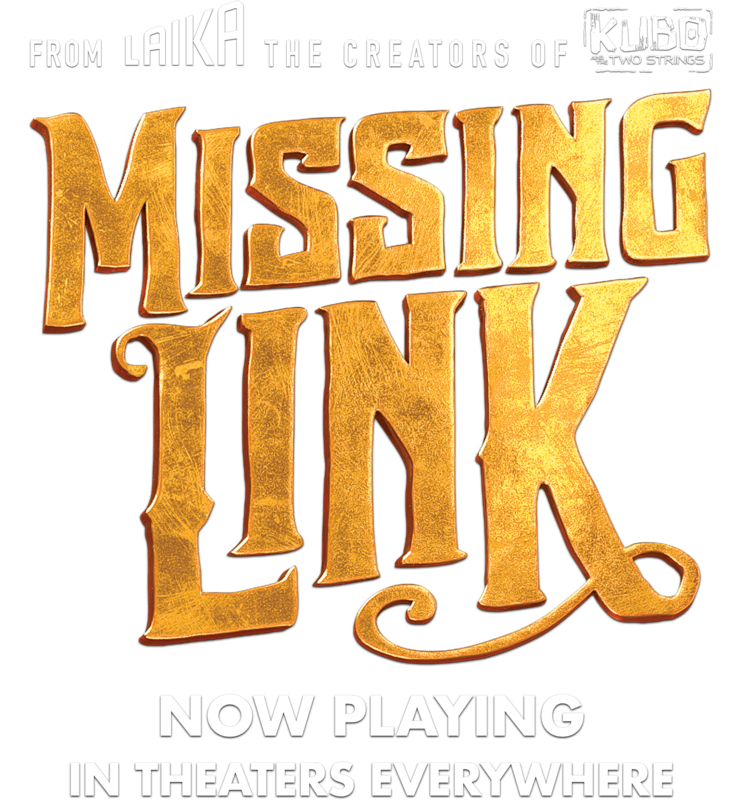 Welcome to Missing Link Adventures, a new Amazon Alexa skill for the whole family to enjoy. 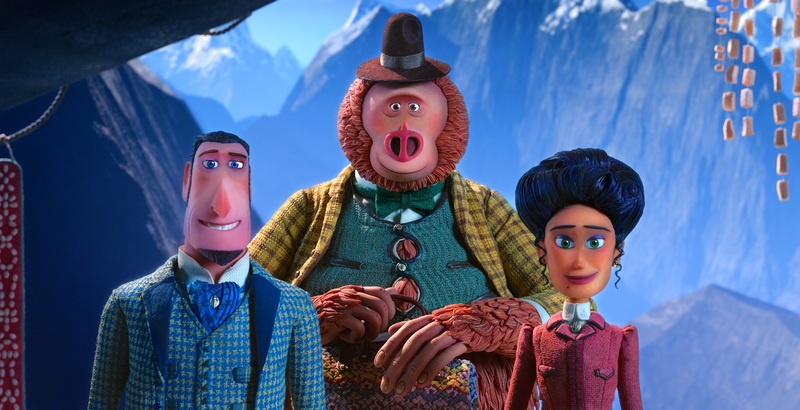 Meet Mr. Link, the world’s most famous – and quite hairy — legendary creature, along with his fellow explorers, Sir Lionel Frost and Adelina Fortnight. This interactive audio story will entertain your child’s curiosity, while teaching them the importance of bravery, kindness, and fitness. Enable the skill now, turn on notifications, and we’ll let you know when your adventures are ready.